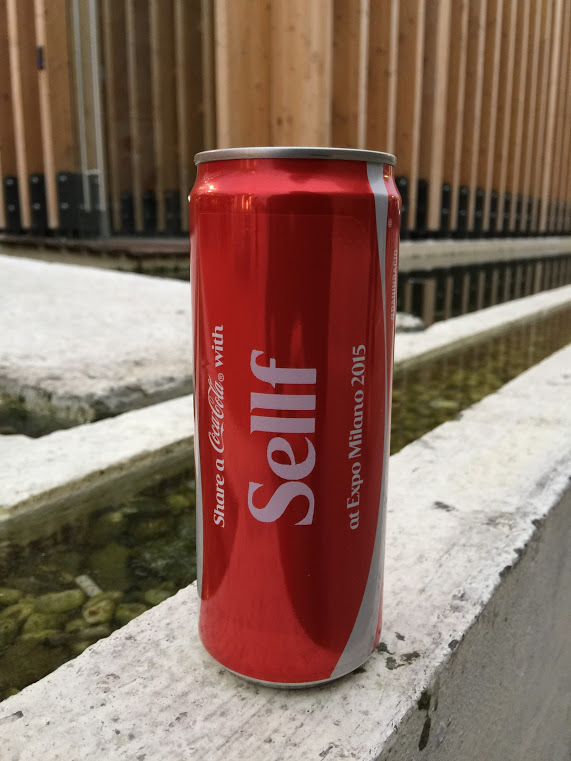 Self has landed in EXPO, the global event that is taking place in Milan. 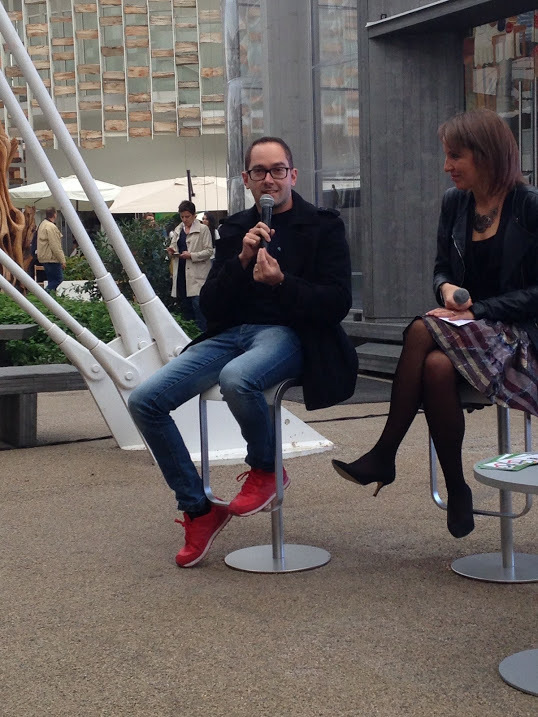 Thanks to the invitation of Supernova Festival and BBC, Diego Pizzocaro, founder of Sellf, participated in the debate about the startup world. 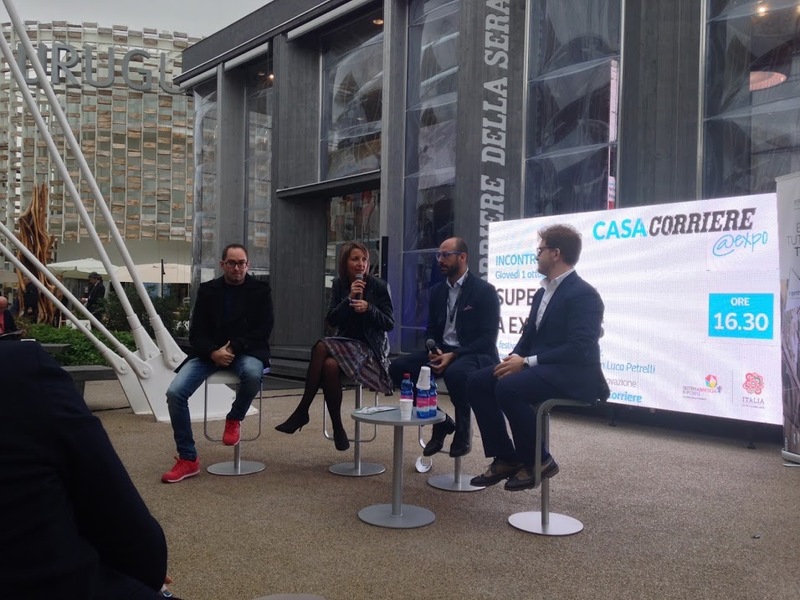 The interview was conducted by Julia Cimpanelli, journalist for Corriere della Sera. 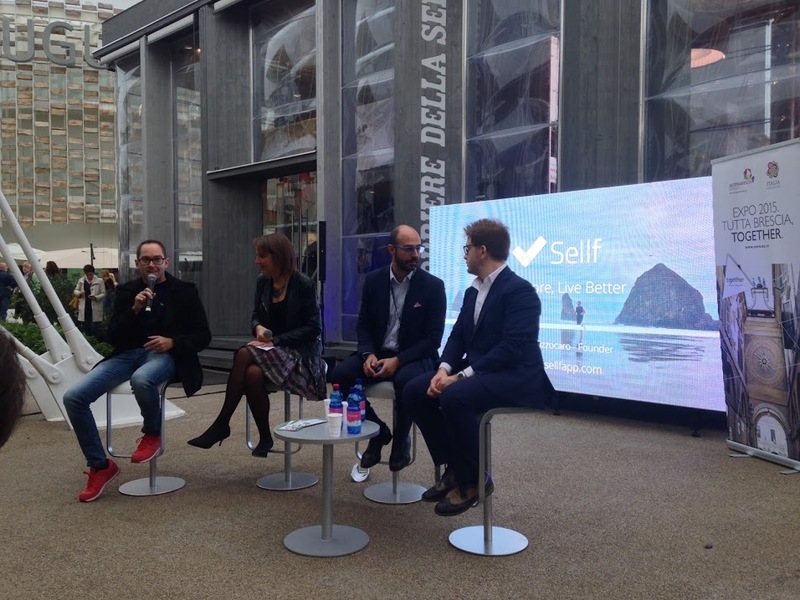 Diego explained how the Sellf idea was born and talked about the results Sellf obtained in the last two years, with the support of thousands of people using Sellf daily.